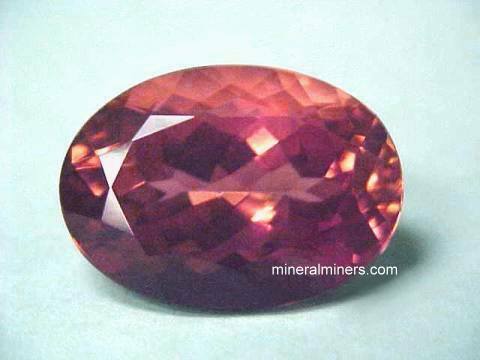 Try our Natural Blue Tourmaline Gemstones Satisfaction Guarantee - compare our blue tourmaline gem prices and our superior quality. 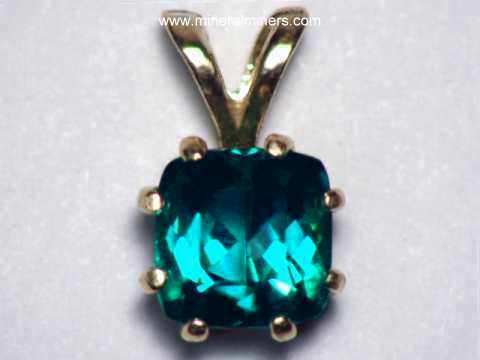 Click on any natural color blue tourmaline gemstone image below to enlarge it. 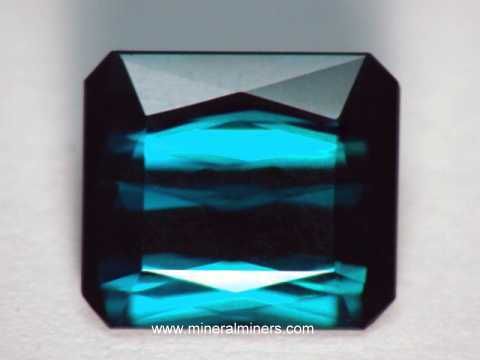 This is the end of our Genuine Blue Tourmaline Gemstones (Indicolite Gemstones) virtual gallery page. 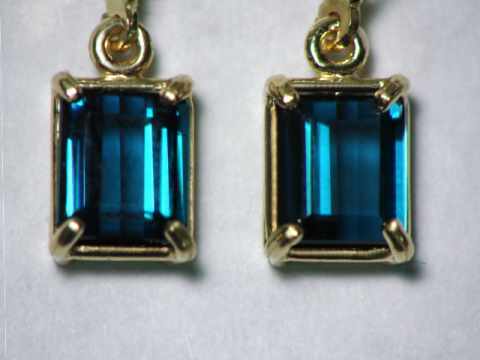 See also our natural color blue tourmaline earrings and our other natural color blue tourmaline jewelry. 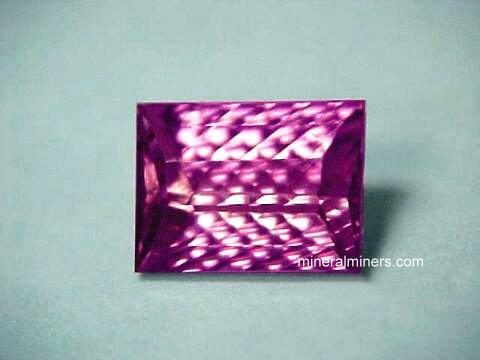 See our large selection of natural color pink tourmaline earrings. 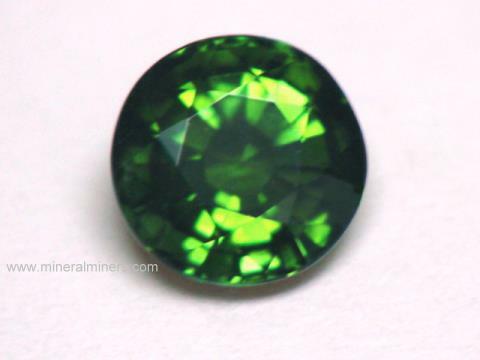 See also our natural color green tourmaline earrings! 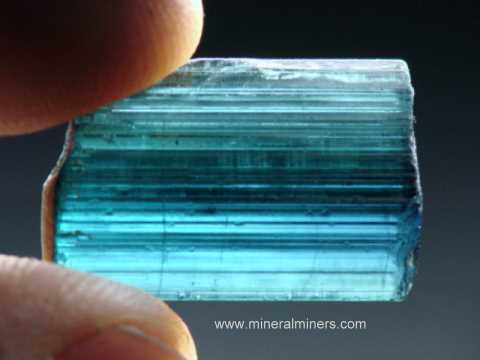 Each of our blue tourmaline gemstones is completely natural, they are all unheated and untreated! 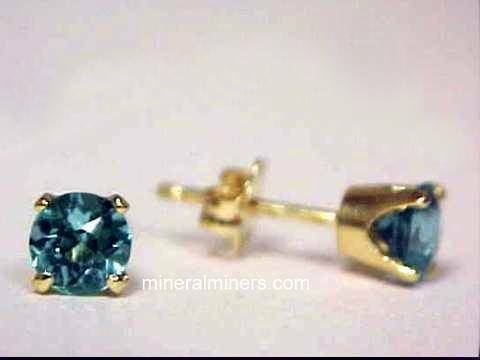 Our blue tourmaline gems are available in a variety of sizes, shapes and qualities including very rare quality extra large size flawless blue tourmaline gemstones. 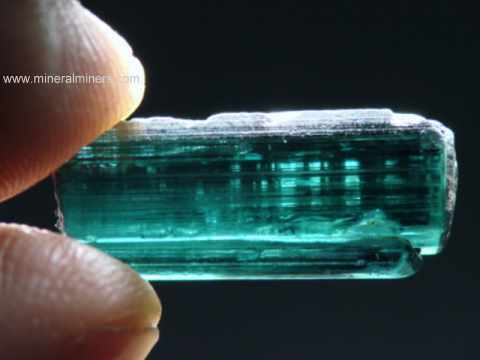 Each of our blue tourmaline gemstones is a natural color untreated blue tourmaline gemstone that was mined in either Brazil, Africa or Madagascar. 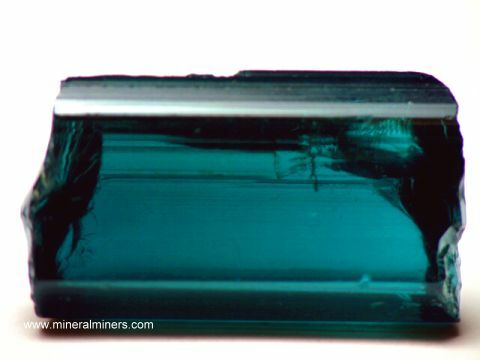 Here at mineralminers.com, we do not have any lab-created blue tourmalines, and we do not have any diffusion treated blue tourmalines! 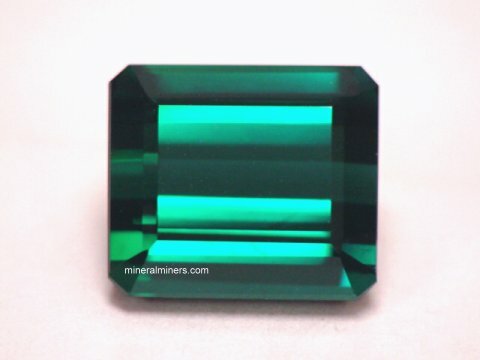 We specialize in genuine natural color blue tourmaline gemstones. 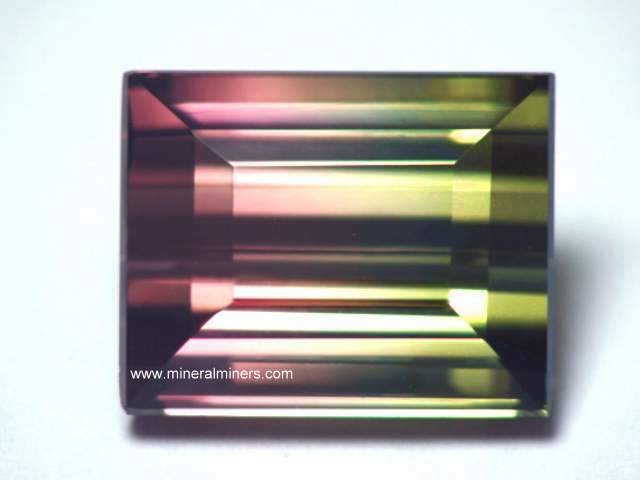 A few of our African tourmaline gemstones have been heated only, and their written description will indicate this. 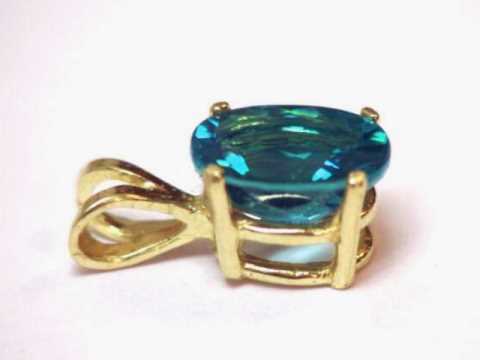 Our blue tourmaline jewelry items are set in solid 14k gold and 18k gold in rings, necklaces, pendants and bracelets. We also have natural blue tourmaline cabochon gems in beautiful shades of light to dark blue tourmaline and blue-green tourmaline all set in sterling silver pendants, bracelets, necklaces and rings. 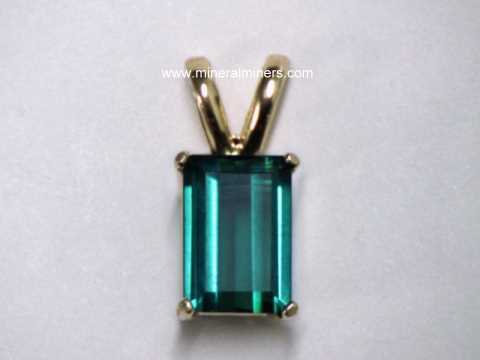 We have a selection of different blue tourmaline gem sizes and shapes available in 14k gold jewelry designs that were handcrafted into beautiful blue tourmaline pendants and blue tourmaline necklaces. 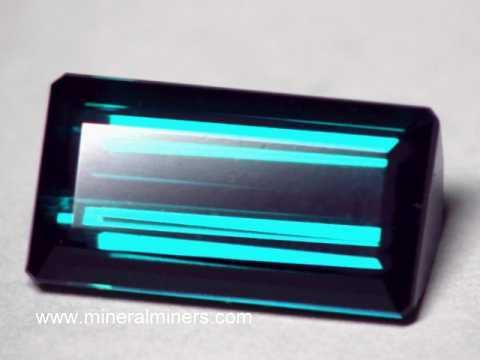 Each of our blue tourmaline gemstones is natural tourmaline! 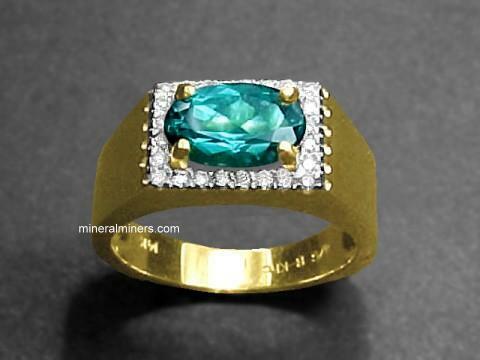 Would you like us to inform you when we add more natural color blue tourmaline gems on this page? 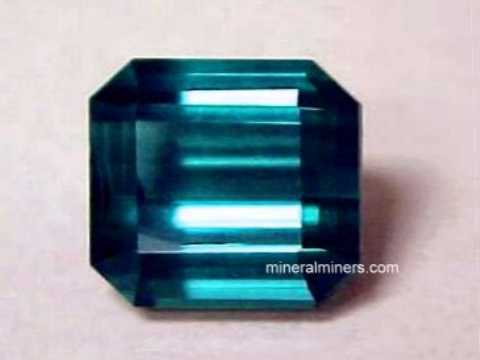 We have additional inventory of natural color blue tourmaline gemstones in stock, so be sure to let us know if you have any natural blue tourmaline gemstone special requests.